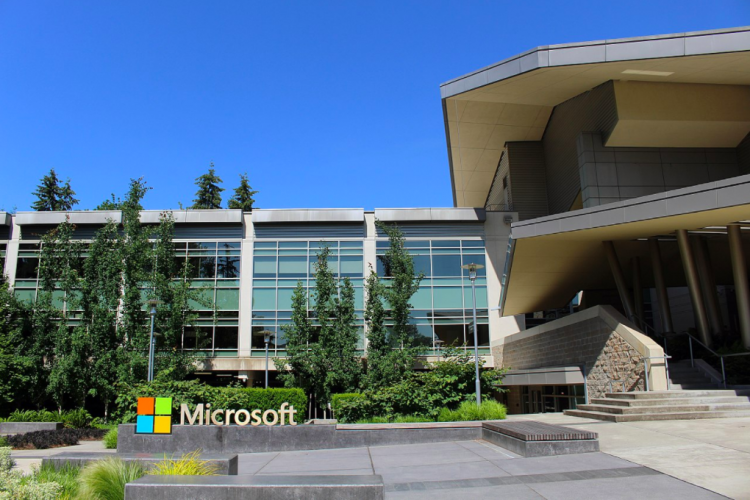 Microsoft has recently added support for 15 Indian languages such as Marathi, Bengali, Gujarati, Punjabi, Telugu, and Urdu. Only the languages that support Unicode have been added by Microsoft. It will allow the users to send and receive emails in the vernacular language email addresses via Outlook client. Microsoft has also announced an AI and deep neural networks to improve the Indian languages real-time translation.